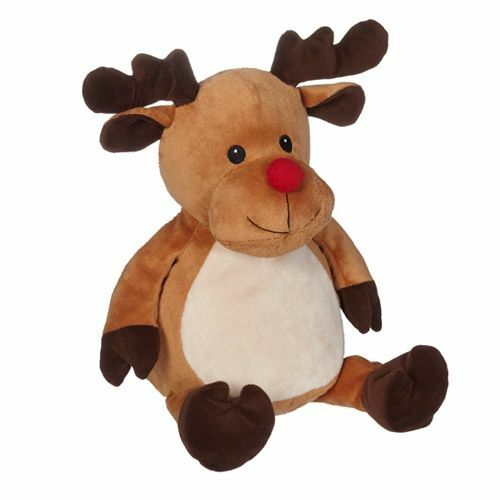 G&B Holiday Limited Edition 16 ”Reindeer is ready to celebrate. This cuddly guy with his fun antlers, friendly smile and red nose will light up the season. His flat pile belly will make any design easy to embroider. 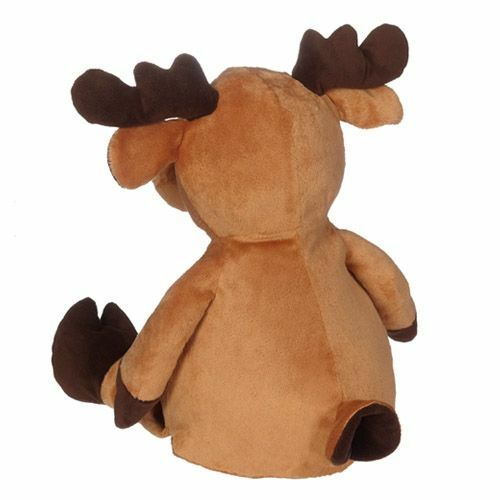 Self-contained stuffing pods for the head and belly are removable through a hidden zipper on the bottom of the reindeer making hooping and embroidery easy on any embroidery machine. Exceeds all applicable U.S., Canadian, and European safety standards.